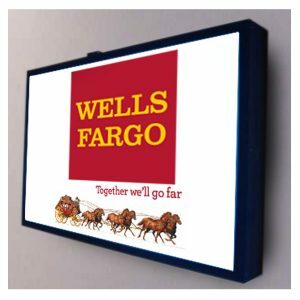 Backlit signs are a common way to display advertising indoors and outside. They are found in all sorts of settings including, retail, convention centers, malls, restaurants, and airports. Big or small, a backlit sign provides a brilliant way to convey a message, identify a business or announce an event. Since the graphic is easy to change out, the sign can be used for years. Whether you’re looking for the entire backlit sign system or the insert itself, we can provide you with a great product that will last.